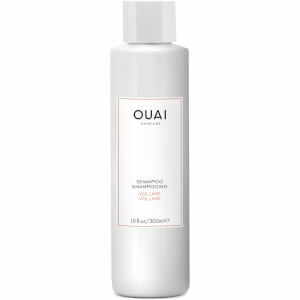 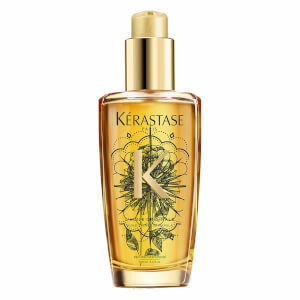 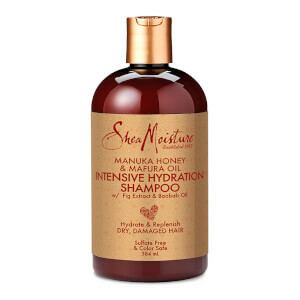 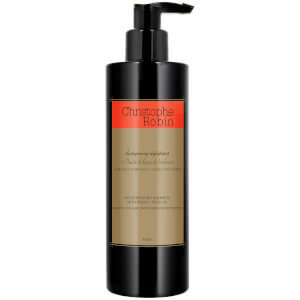 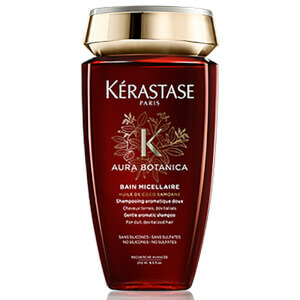 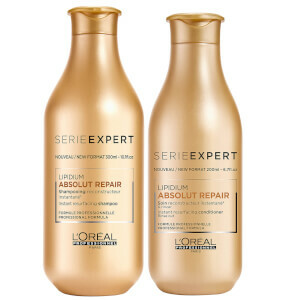 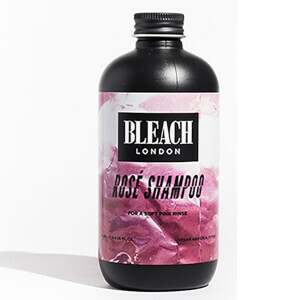 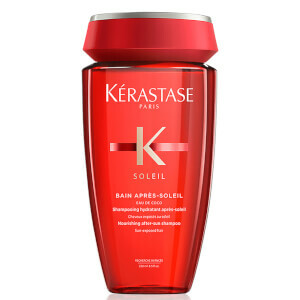 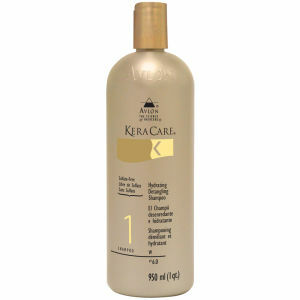 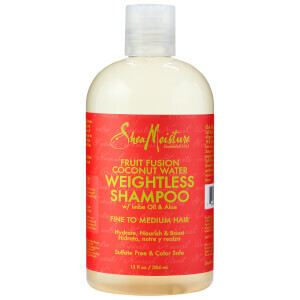 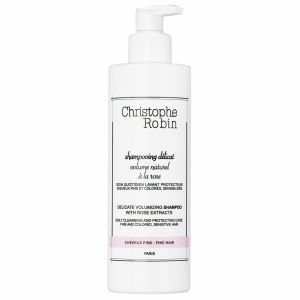 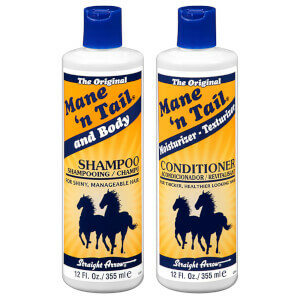 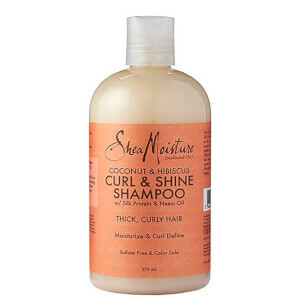 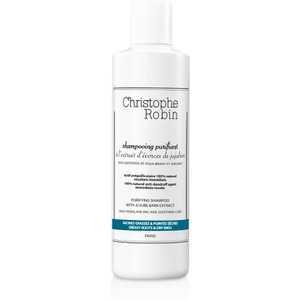 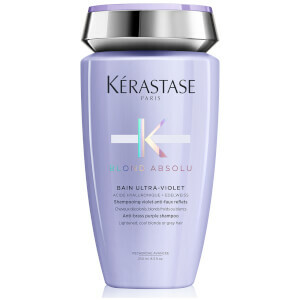 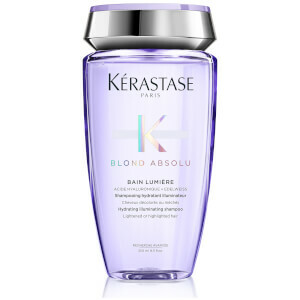 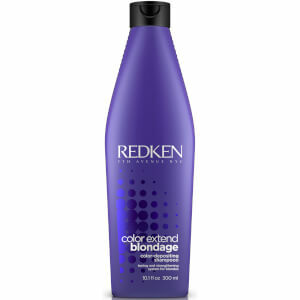 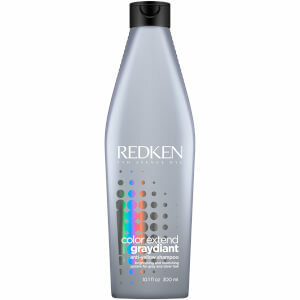 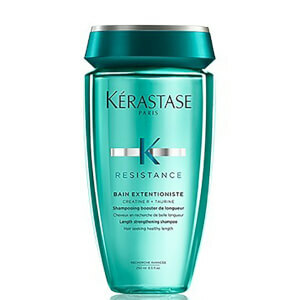 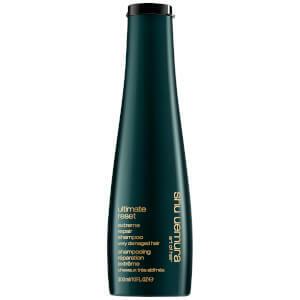 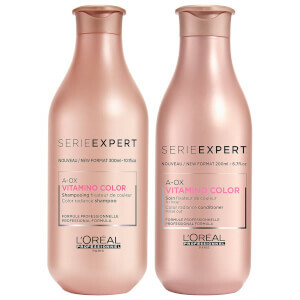 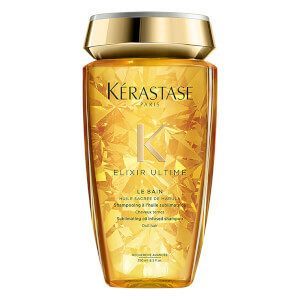 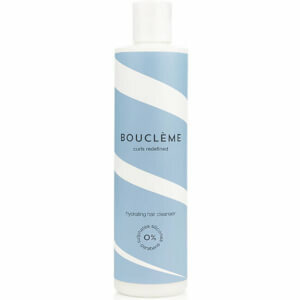 Of course shampoo is the key element in every hair wash! 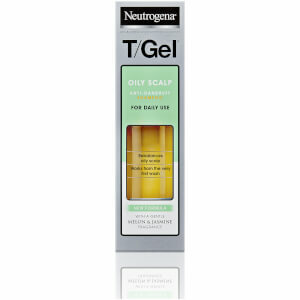 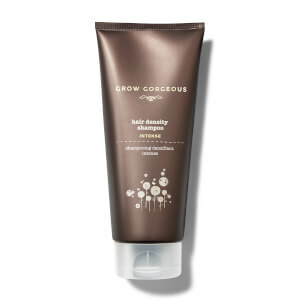 We also understand that our hair could carry our confidence. 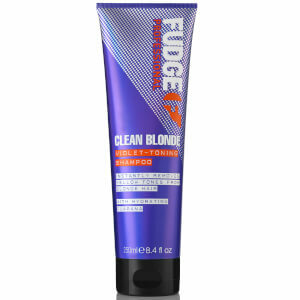 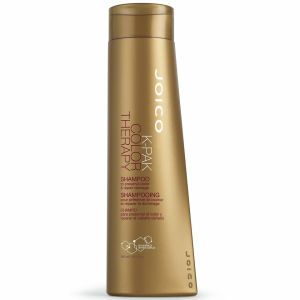 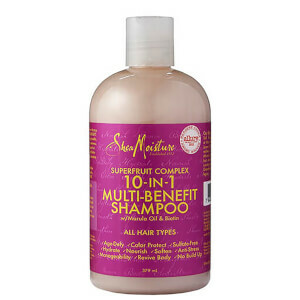 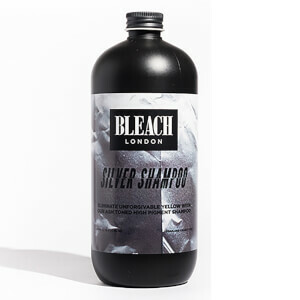 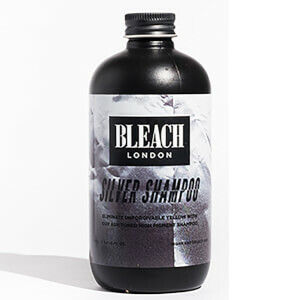 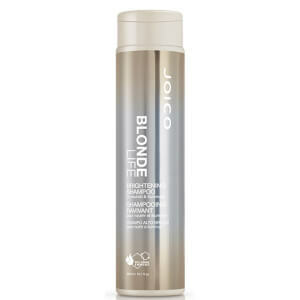 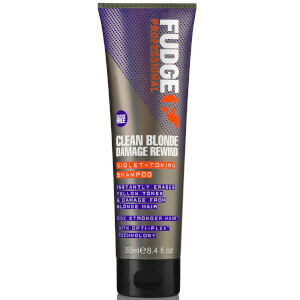 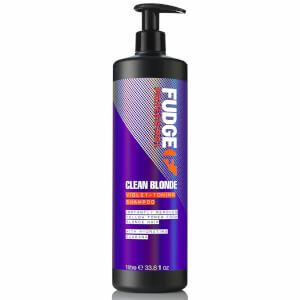 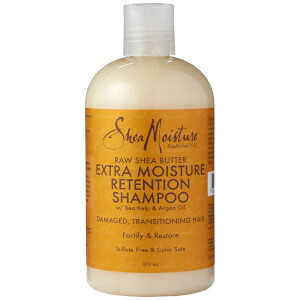 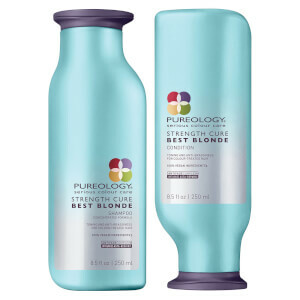 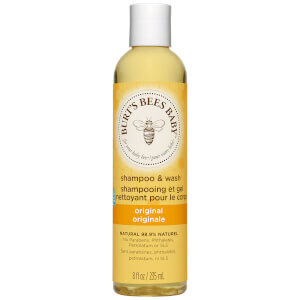 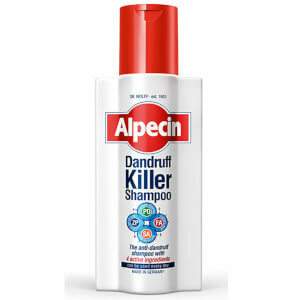 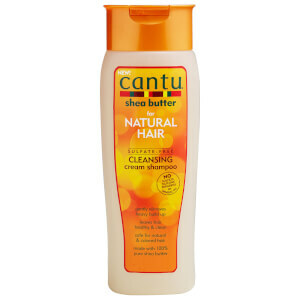 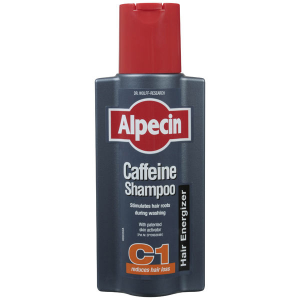 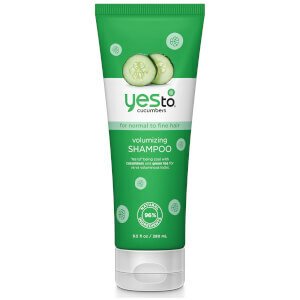 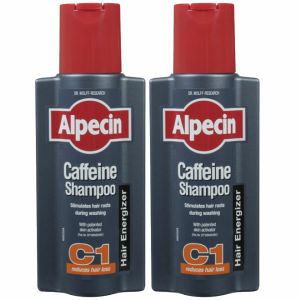 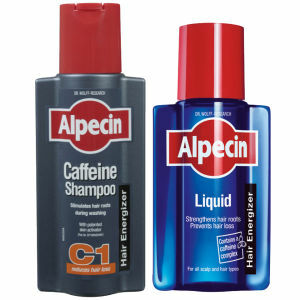 Why not treat yourself with some good quality shampoo to wash away the dirt caught from everyday pollution. 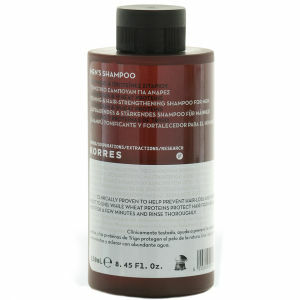 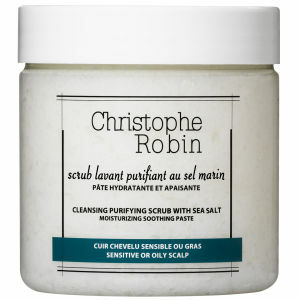 With our range of shampoos, we cover hair scrubs for sensitive, oily and dry skin. 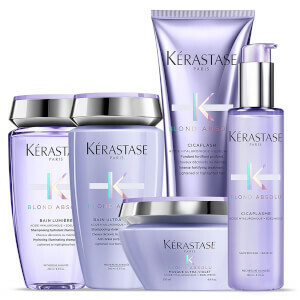 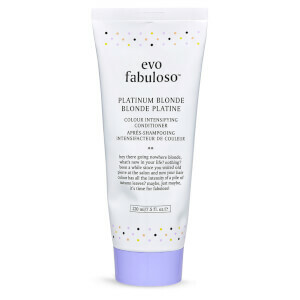 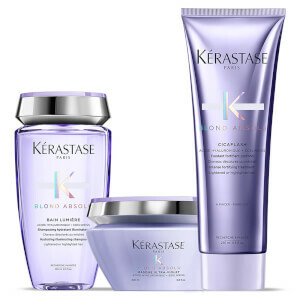 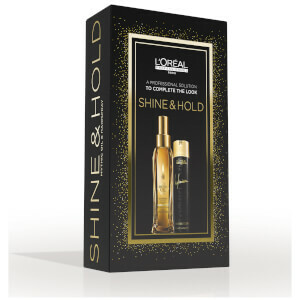 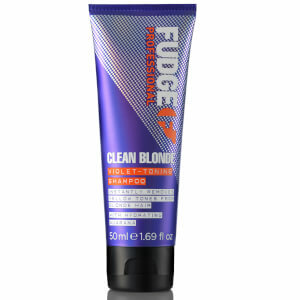 lookfantastic also has shampoo designed for volume hair or to increase your hair density, for thicker looking and feeling hair. 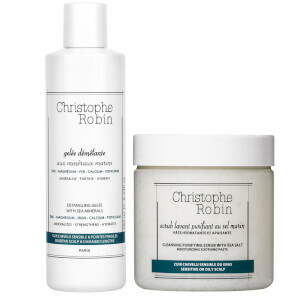 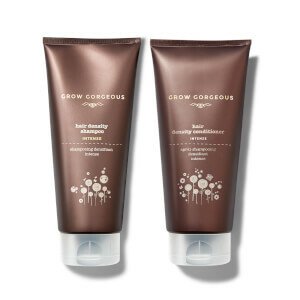 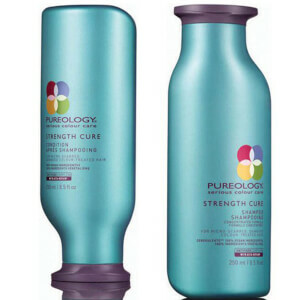 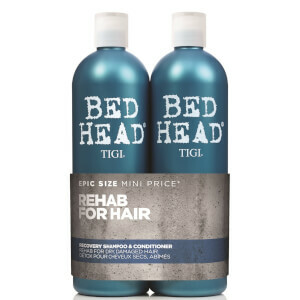 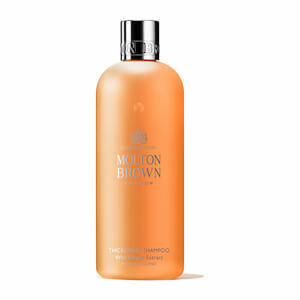 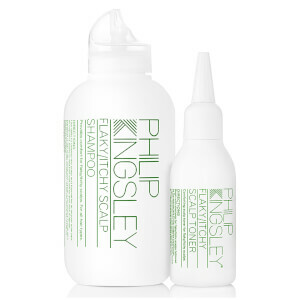 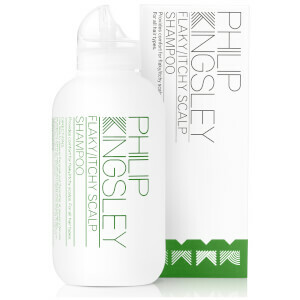 Two of our favourite shampoos are the Grow Gorgeous Hair Density Shampoo and Philip Kingsley Body Building shampoo.